What are my options for tooth whitening? Did you know that having a bright, white smile has become the number one cosmetic concern of most dental patients? And with so many options available to help you achieve that pearly white smile, it’s hard to know which one is best. First, let’s cover the options. All toothpastes contain mild abrasives and gentle polishing agents that help remove surface stains, but some also contain hydrogen peroxide for additional whitening. These whitening toothpastes may provide some surface level whitening to the degree of about one shade lighter. Some people may experience sensitivity to the peroxide and will not be able to use whitening toothpaste on a daily basis. There are a variety of whitening gels and kits available for home use. Whitening gels are clear, peroxide based gels that you paint on your teeth with a little brush. Typically two times a day for two weeks. Results may be seen within a few days and last a few months. Whitening strips are little strips that are molded over the tooth surfaces and contain a peroxide based gel designed to whiten the teeth. Treatment is typically two times a day, for thirty minutes for about two weeks. Results may be seen within a few days and last about four months. It may be difficult to fit the strips properly to the teeth to cover all the curves and contours, this may lead to uneven whitening results. 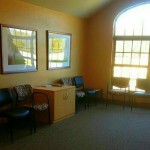 In office treatments are typically the most effective and longest lasting treatment available. At Dentistry by Design we use Opalescence Tooth Whitening Systems. The first step in this treatment is a limited dental exam to ensure the overall health of your teeth and gums. 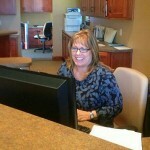 You will then be fitted for custom trays that fit firmly over the teeth. These trays will be worn at home with a special whitening solution as directed by our Dentist. Trays are typically worn for about two weeks for 30 minutes to an hour and results are noticeable within the first few treatments. Results last up to six months or more. Now that you know your options, how do you determine which is best for you? We recommend talking to your dentist first. There are many factors to take into consideration that you may not even be aware of. Depending on the color and type of stains on your teeth some treatments may be more effective than others. Another consideration is whether or not you have bonding or composite fillings on your front teeth, these will not be affected by the bleach which may lead to uneven whitening results. After examination of your teeth, your dentist will be able to help determine the best solution for you. Achieving that bright, white, healthy smile is within your reach, and at Dentistry by Design it is our mission to help you achieve it. You can read more about our professional tooth whitening process here. 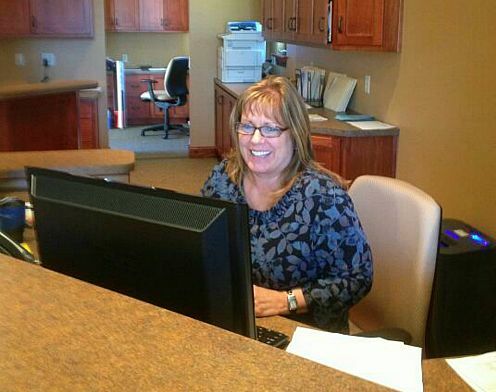 We invite you to call today to set up your appointment, (920) 743-6976 in Sturgeon Bay and (920 854-5200 in Sister Bay. 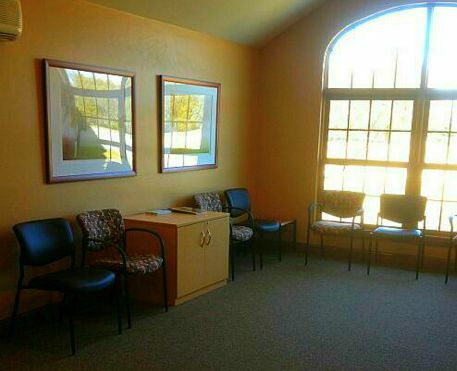 We are excited to announce our new Sister Bay dentist office at 2645 South Bay Shore Drive is open and operating! We invite you to come take a look at the office and meet the dentists and staff at our open house this Thursday, April 18th from 5 – 7pm. Refreshments will be offered. 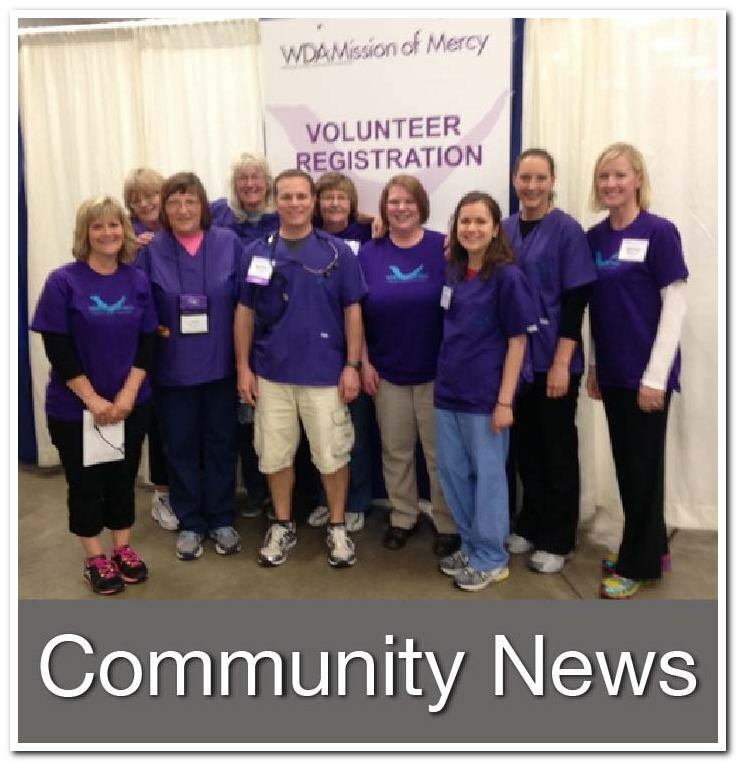 What does this new location mean for our patients? 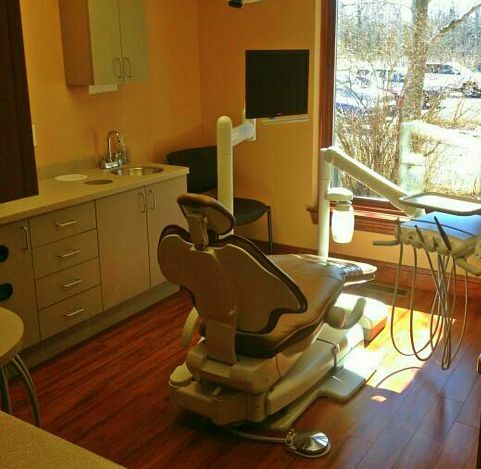 Well, it means you will have access to services that utilize state-of-the-art equipment in a relaxing, inviting environment designed with you in mind. It also means that with more operatories and hygiene rooms than what our current location can offer, we can see patients sooner rather than later. 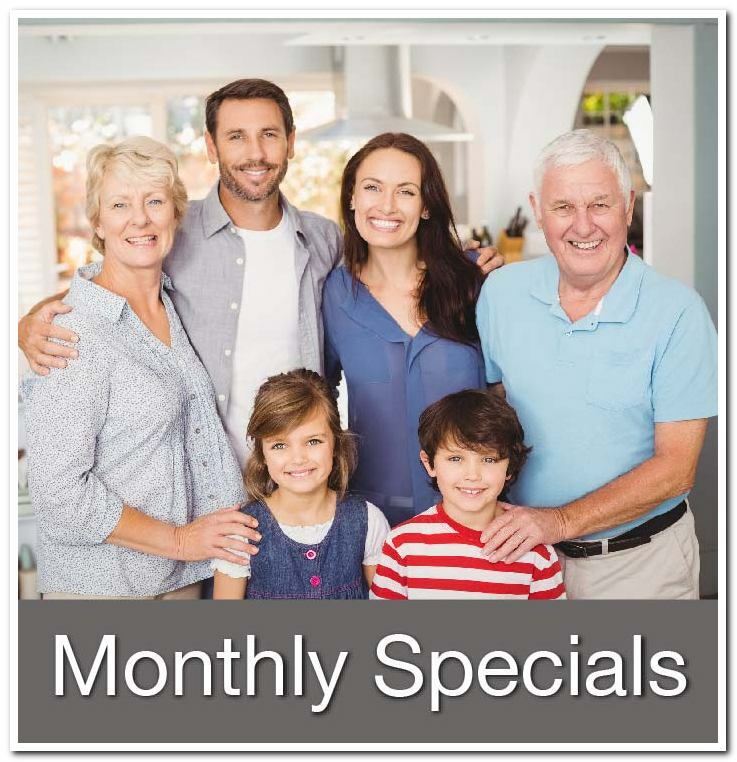 One of the arguments our Dentists and Hygienists hear from some of our senior patients is ‘Why should I invest in getting dental treatments at this age?‘ While some may think this is a thrifty decision, neglecting needed dental care today will lead to more costly, painful and complicated issues sooner than you think. Additionally, don’t we all, no matter what our age, deserve a decent quality of life? Of course we do. Healthy teeth and gums are just one of the many things that lead to a better quality of life at every age. Being able to chew properly and eat healthy foods leads to overall improved wellness. Being able to smile with confidence can make you feel happier on the inside. 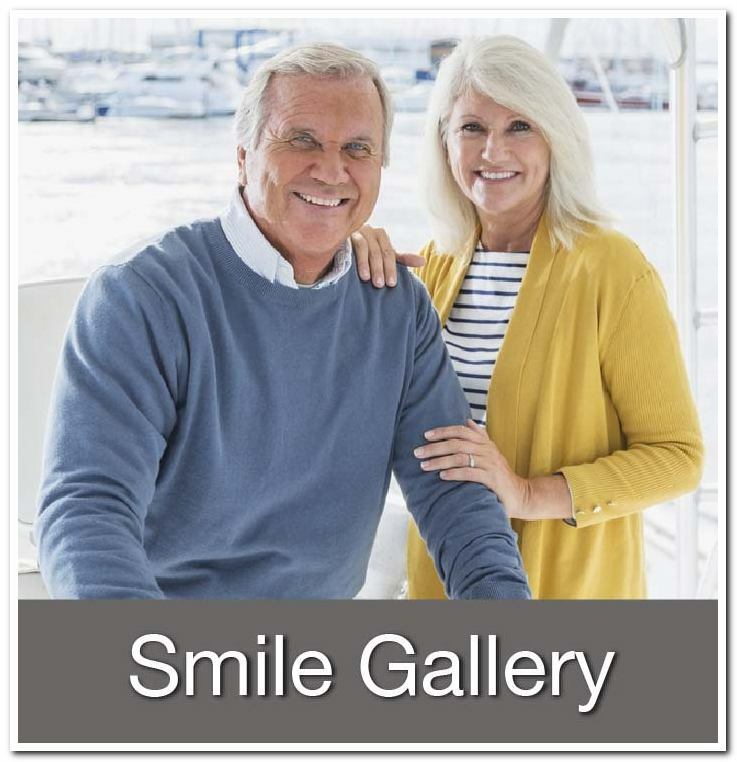 Having a worry free smile allows you to stay in the moment and focus on the truly joyful things in life; like a grandchild’s birthday party, sporting events or just spending time with loved ones. 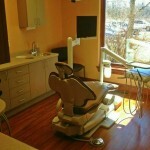 – Dental checkups as per your dentists recommended schedule. Increased risk of cavities – You may have thought your cavity prone years were long over but as we age our risk for cavities increases, mainly due to a condition called dry mouth. Dry mouth is caused by a reduced production of saliva which is a side effect of the medications many older adults are prescribed. It is important to discuss with your dentist any medications you may be taking. Here are a few recommendations to help relieve dry mouth and prevent cavities. Be sure to discuss with your dentist for more information. – Sip water throughout the day. Carry a water bottle with you. – Chew sugar free gum, especially gum with xylitol. Chewing gum helps increase saliva production and xylitol has been shown to inhibit the growth of bacteria and may help remineralize (replace depleted mineral content) your teeth. – Your dentist may recommend a high fluoride toothpaste. Gum Disease – Gum disease can develop at any age, however there may be considerations with older adults that put them at a higher risk. Gum disease is caused by bacteria in the mouth as a result of poor brushing. It is often painless until the advanced stages of the disease, referred to as periodontal disease. When it progresses to this point, if left untreated, can destroy the gums and bone and lead to tooth loss. And while more research is needed, many studies indicate there is an association between gum disease and several serious health conditions. 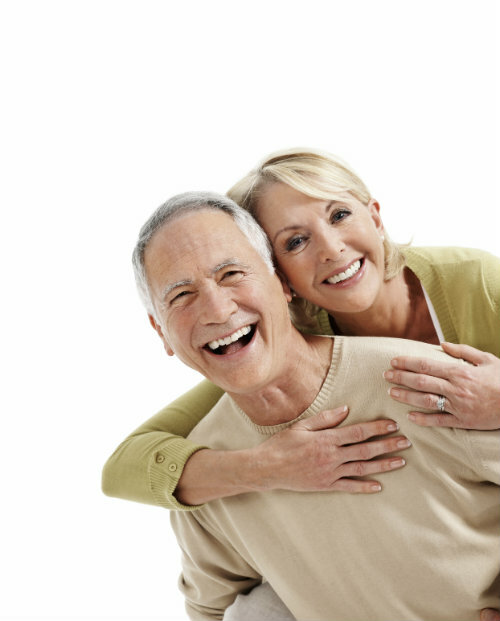 Dentures – Even if you are wearing dentures it is still important to see your dentist regularly. He or she will check for proper fitting. They will also check your gums for any evidence of fungal infection which is a result of improper denture care. 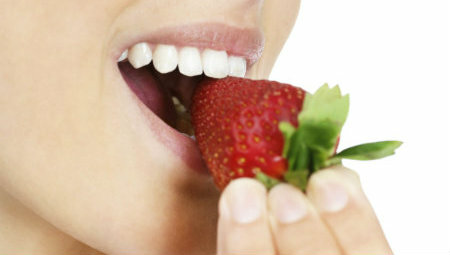 Diminished Sense of Taste – It is a little known fact that as we age our sense of taste weakens. There are several theories as to why this happens including; a loss of smell, loss of taste buds, prescription medicines, lifetime of smoking, etc. The problem is, often, healthy foods become less appealing and foods that have an excessive amount of sugar or salt become more appealing. Which I’m sure you can see where this is headed; too much sugar + poor brushing = tooth decay. So now you know, there may be a medical reason for Grandma’s sweet tooth. Medical Conditions – Medical conditions such as diabetes, arthritis, and Parkinson’s disease can all have an impact on dental health. It is important to discuss medical conditions with your dentist and hygienist so they can plan your treatment to meet your specific needs. Diabetes reduces the body’s resistance to bacterial infections, putting the gums at risk. If you have diabetes it is particularly important to be vigilant about brushing 2 x a day, flossing and seeing your dentist at the recommended schedule. Diseases such as arthritis, Parkinson’s and others that affect muscle control may make it difficult to hold and manipulate the brush properly for effective brushing. If this seems to be an issue for you, our dentists recommend trying an electric toothbrush. Other solutions include cutting a hole in a tennis ball and attaching the toothbrush handle to the ball or attaching a bicycle handle to the toothbrush. Here at Dentistry by Design we are dedicated to helping you maintain healthy teeth and gums for a lifetime, that means your entire life. 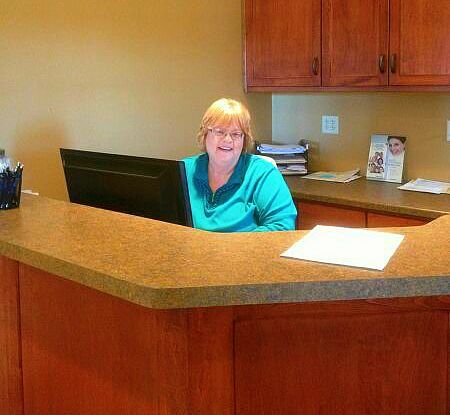 We understand the issues, concerns and dental care needs of those 60 and older are different than younger patients and we are here to address those needs. We invite you to call our office today to set up your hygiene appointment, especially if you haven’t been to the dentist in a while.